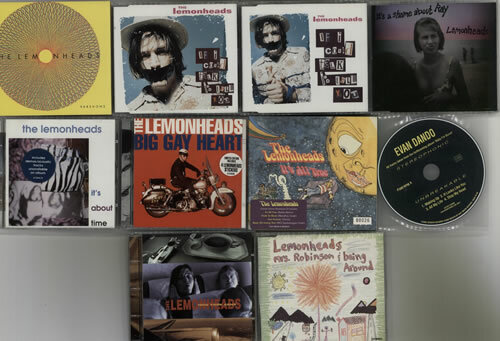 THE LEMONHEADS Quantity of Ten CDs & Promos (Collection of TEN CDs including two promotional CDs - one for the Varshons 11-track CD album in a custom digipak picture sleeve and a 4-track custom printed promo sampler CD for Evan Dando's Baby I'm Bored. Comprises the CD singles If I Could Talk I'd Tell You [2-CD set], Big Gay Heart [limited edition with four stickers], It's About Time, Into Your Arms, Mrs Robinson, It's All True [numbered limited edition] and It's A Shame About Ray [2-CD set including the limited edition picture box with four miniature art prints]. All discs are housed in their original picture sleeves. 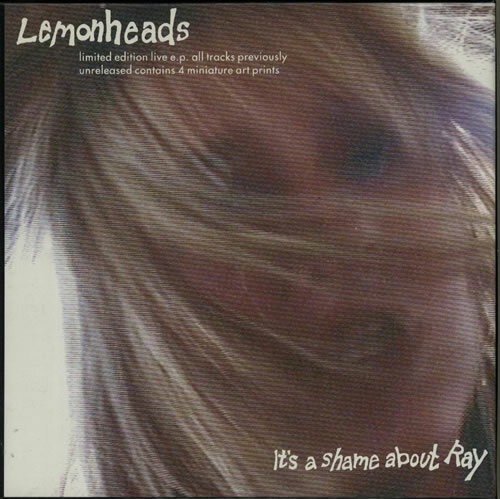 A great set to add to or complete your Lemonheads collection).